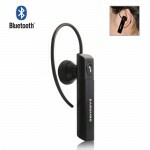 for Samsung Wep480 Wireless Bluetooth Headset (US) - Black, Gadget Stop - For all of your phone and Apple needs! 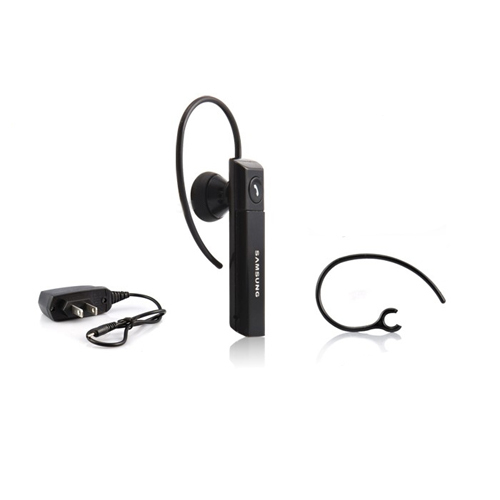 The for Samsung Wep480 encourages us to use Bluetooth for connection with others. 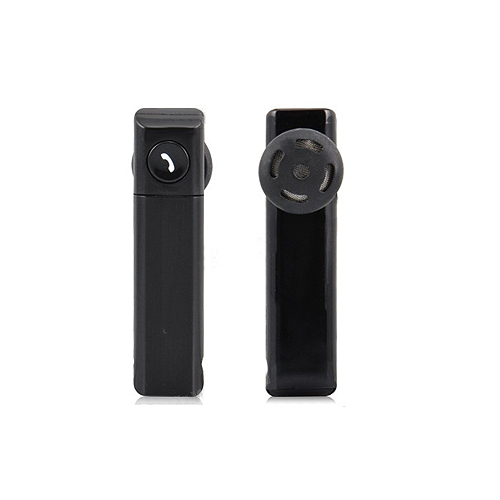 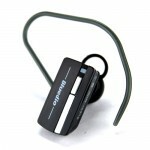 Getting a chic design, this Bluetooth headset is very user-friendly. 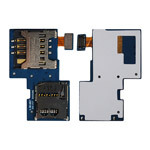 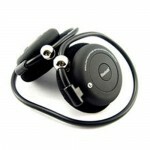 It sports dual modes and is universally compatible with Bluetooth enabled phones. 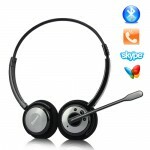 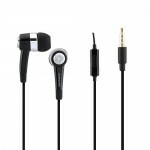 The ultra-clear sound speaker and utmost sensitive microphone make this wireless headset popular. 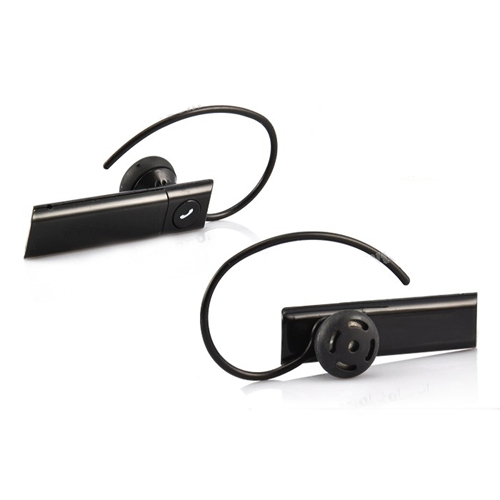 The ear hook is specially designed for flexible adjustability and comfortable wearing on either side of ear.